This story was originally published on November 25, 2018. Are you ready for the final season of Game of Thrones? We are too, but feely deeply conflicted about wanting to see how it ends versus, you know, it actually ending. One thing we’re not conflicted about is what we’re planning on drinking when Jon Snow (Kit Harington) pouts while Daenerys Targaryen (Emilia Clarke) flies back onto our television screens aboard one of her two remaining dragons. 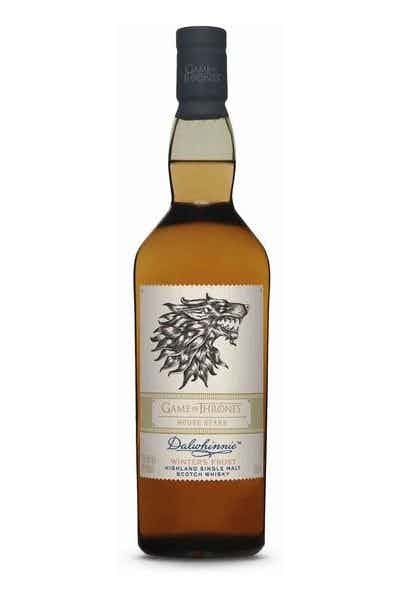 HBO has crafted their own signature whiskeys to accompany the show — and you can choose your bottle based on which house you stan. HBO partnered up with booze house Diageo and to create the noble whiskeys, all of which are single-malt scotches. No blends here! Each Westerosi whiskey is created by a different scotch producer, and stories of each house also, in some way, mirrors the origins of each whiskey producer. The House Stark whiskey is crafted by Dalwhinnie, which is located in one of the coldest, harshest areas of Scotland. 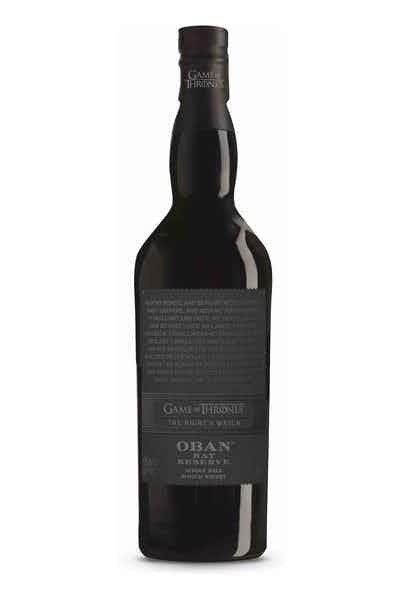 Sounds a lot like Winterfell, except with more oak barrels. House Greyjoy’s whiskey, naturally, contains “maritime” notes, per its press release — meaning you’ll taste that delicious briney, peat moss flavor that Talisker is known for. The collection also includes House Targaryen, House Lannister, House Tyrell (RIP), the Night’s Watch (RIP, probably), House Tully (RIP, unless Edmure escapes from the Lannisters), and House Baratheon (RIP, unless Gendry learns who it really is). 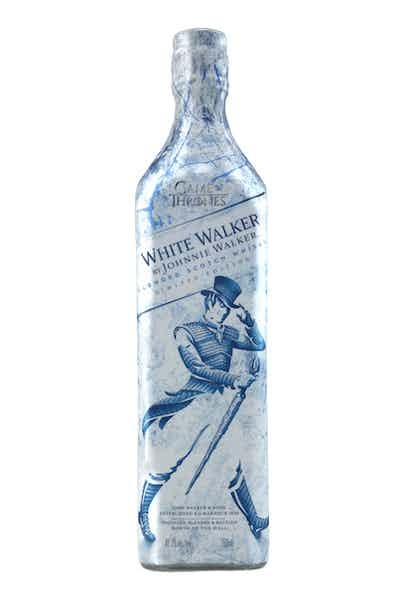 We’re happy whenever anyone gets especially nerdy about A Song of Ice and Fire, especially when it relates to alcohol. If you’re like us, you’re ready to send your cash by raven to purchase the whiskeys. Luckily, Drizly has them available for sale — but act quick, because these bottle are limited-edition.